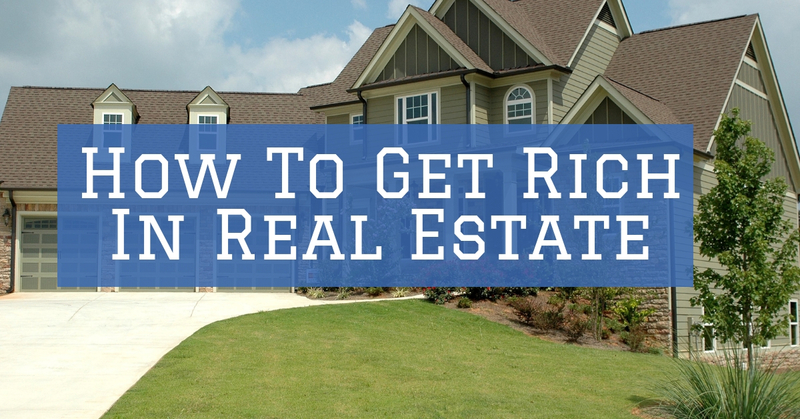 There are countless articles, books and blogs written on how to make money in real estate. Many of the techniques talked about online work, and many do not work. 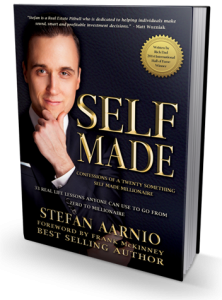 I’m going to outline the most simple, the most basic ways to make money in real estate and a simple path that any person can follow. The keys to great wealth lie in a simple board game called Monopoly. In Monopoly, players move around the board buying land, houses and hotels. The key to great wealth is this: buy four green houses and trade them up for a red hotel. In real world terms, do you have $100,000 cash right now to invest in the marketplace? 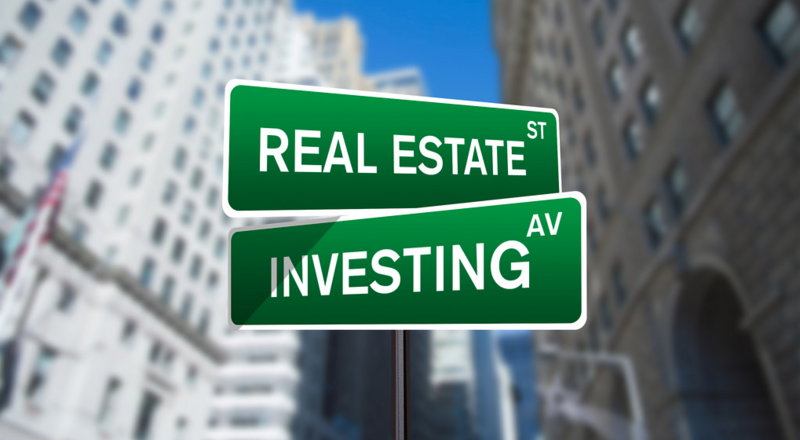 In real estate investing, there are two major strategies. Earned income and passive income. Wholesaling contracts – Wholesaling is the art of buying low and selling low. A wholesaler will “tie up” a property with a contract to purchase and before closing, the wholesaler will sell the paper, the contract to another investor for a fee. 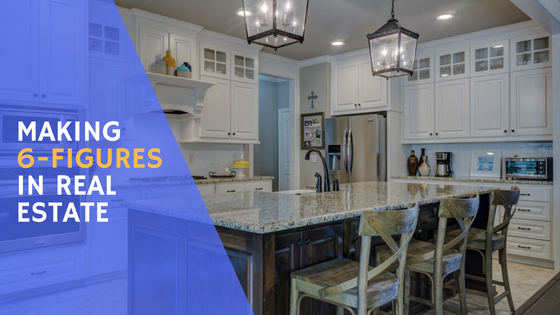 A normal wholesale fee in most markets is $5,000 a property, but some wholesalers will charge much more for a good contract. Wholesaling is the fast money in real estate and you can expect to get paid in 30 days or less. 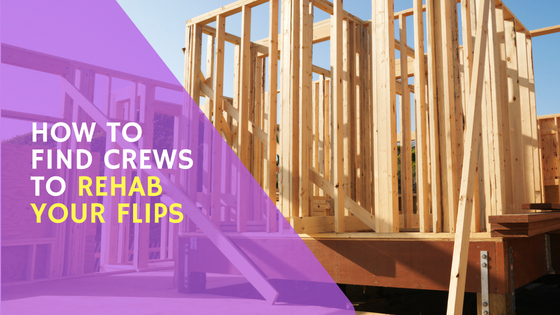 Flipping properties – Also known as rehabbing or buy-fix-sell. The art of flipping properties relies on you purchasing property at a discount at 40-60 cents on the dollar, fixing the property to 70 cents on the dollar and selling at 100 cents on the dollar. In most markets, a flipper can expect to make $30,000 a house and flipping truly is the fastest way to making six figures in real estate investing. Once you have flipped a few properties and have saved up $100,000, then you can get into the passive income strategies. 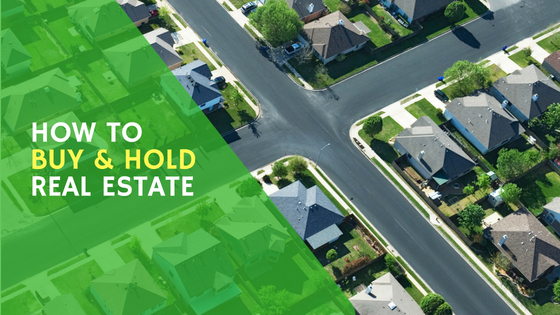 Buy and hold – Passive income is the dream for most real estate investors and when yo have enough cash to get into a big deal, this is where real estate can really shine. Once you have at least $100,000 to invest, you can get into multifamily apartments, storage facilities, commercial or other types of larger properties that pay a good passive income. I recommend stay9ing away from smaller buy and hold properties because you do not get a good return on effort, so stick to the larger properties to get bigger and better returns. Lending – If you want to stay liquid or can’t find a larger property that interests you, you can become a lender and lend your money out as a hard money lender for 8-18% and fees of 2 to 6% up front. Lending is the true passive income and the yields paid on money privately lent can be quite lucrative. 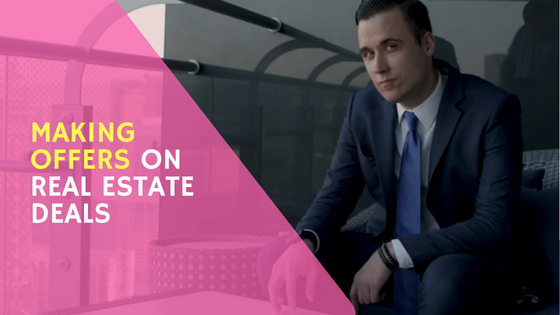 So in sum, I gave you the most effective strategies for making money in real estate. If you have less than $100,000 cash, pursue income generating strategies and if you have more than $100,000 cash on hand, then you can get into passive income opportunities. The keys to great wealth lie in the game of monopoly, follow the formula 4 green houses 1 red hotel and you will achieve financial freedom through real estate in 5 years or less.